Understand and promote a healthy organisational culture through engagement assessments and platforms. Culture refers to the attitudes and behavior characteristics of a group of people within an organisation. Every organisation has a culture, whether it has been created thoughtfully or unintentionally. Organisational culture cannot be dictated, but it can be influenced by organisational values, systems, policies, and especially leadership. At Balance Potential, we encourage a human centric culture that values personal well-being, trust. collaboration, empowerment, innovation, and the freedom and confidence to experiment and try new things. Employee engagement is the extent to which employees feel passionate and enthusiastic about their jobs, are committed to the organization, and put discretionary effort into their work, meaning they take positive action to further the company’s reputation and interests rather than just working for a paycheck or the next promotion. Engagement can be measured to help organisations better understand employee needs and provide for them with innovative strategies. Cultivating a positive human-centric culture leads to a more engaged workforce, resulting in better performance at an organisational level. The outcomes include increased performance, commitment, employee retention, and loyalty, as well as fewer sick leaves and employee conflicts. 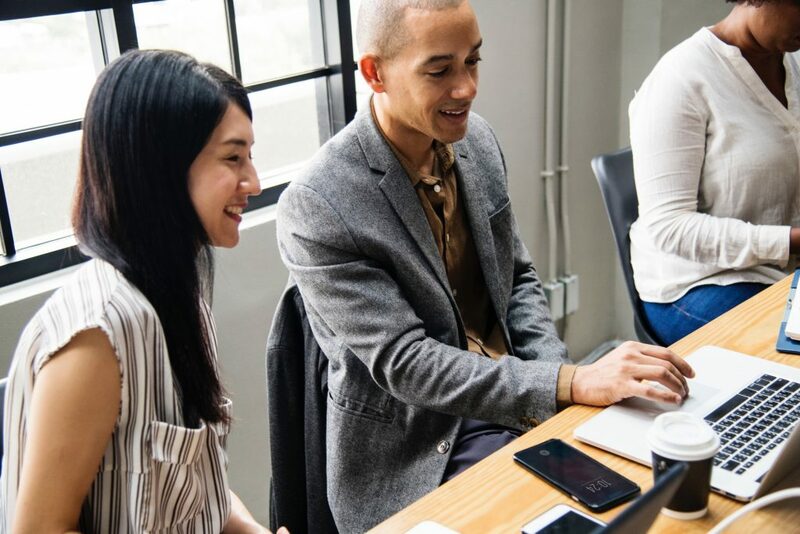 Our partners can offer support with measuring engagement, and providing a technological platform to connect and motivate employees. Through workplace wellness, conscious leadership, and our culture & engagement partners, we can support you in your journey to understanding where your organisation is at today, and finding the right solutions to create the culture you’re looking for. We'd love to answer your questions and discuss your culture & engagement ideas and concerns with you. Choose one of the following ways to get in touch with us and learn more today. Contact us with any questions you may have and we’ll get back to you within 24-hours with more information. Schedule a free 20-minute consultation with a workplace wellness expert to learn more and explore culture & engagement options together. Download some of our marketing materials today to understand more about Balance Potential and our offerings. Already know what you're looking for? Our experts are waiting to help you. Let us know your objectives and requirements and we'll send you a proposal.